A trilogy within the trilogy. 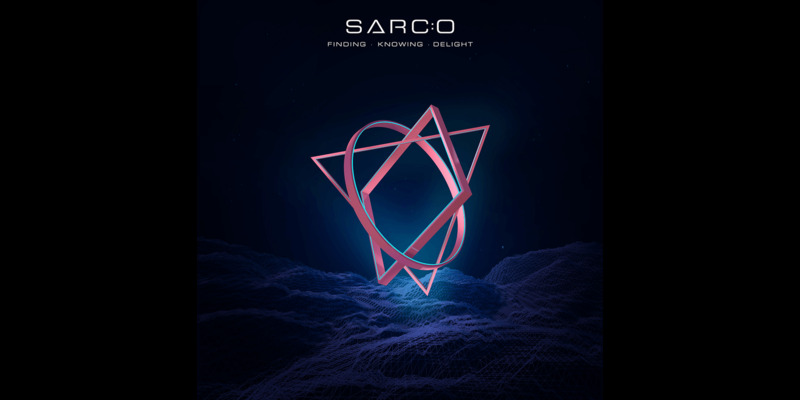 Sarc:o new album is composed of three EP, exploring on Isaac Asimov quote "The true delight is in the finding out rather than in the knowing". 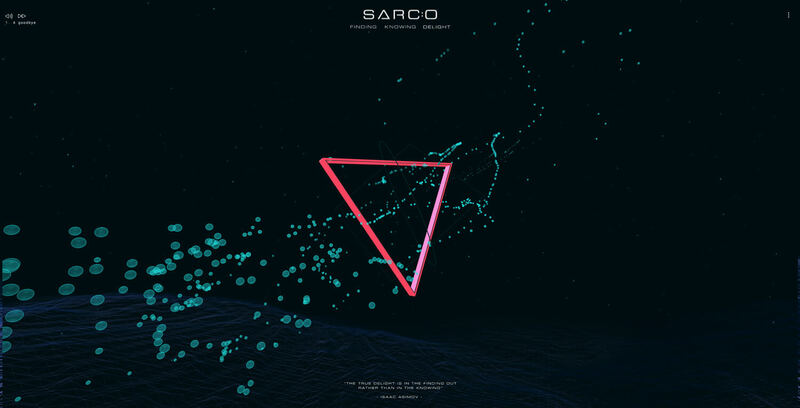 The interactive website lets you indulge in the amazing music produced by our hero Sarc:o, while pondering on this meaningful quote. Final outputs are: album covers, video trailer, interactive website.